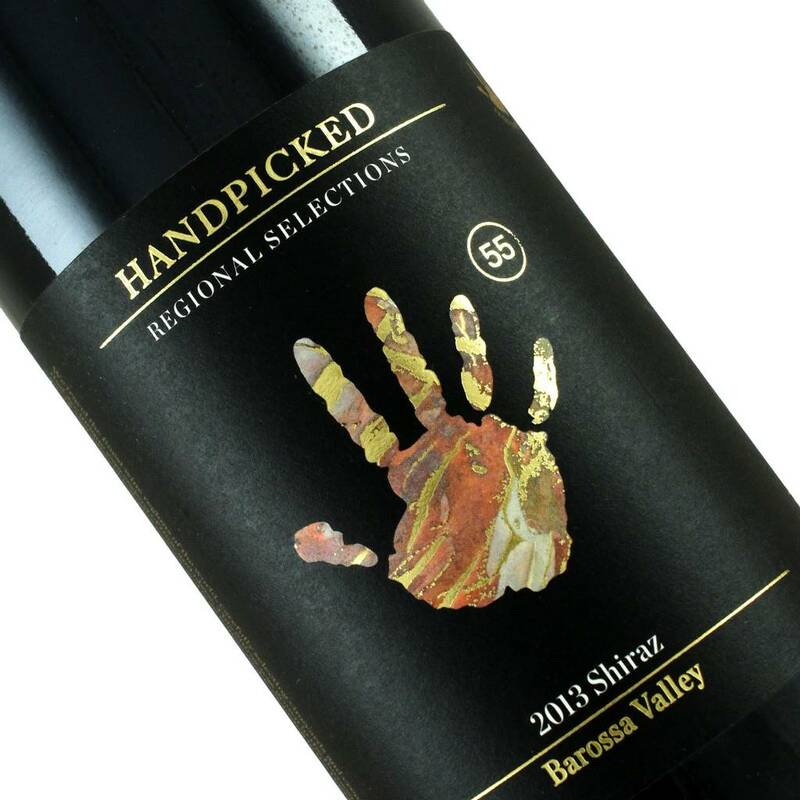 It has perfectly typical bold Barossa aromas and flavors - dark, spicy berry - and smooth, mouth-filling texture, along with just the right amount of firming tannins to provide depth and grip. Some Shiraz from the Barossa Valley can get overbearing, gloppy and alcoholic but this is a "Goldilocks" version - not too heavy, not too light - just right. It has perfectly typical bold Barossa aromas and flavors - dark, spicy berry - and smooth, mouth-filling texture, along with just the right amount of firming tannins to provide depth and grip. This was a huge hit at a recent tasting. As perfectly balanced a "fruity" Barossa Shiraz as I have ever had - just smooth, delicious and made for lamb.